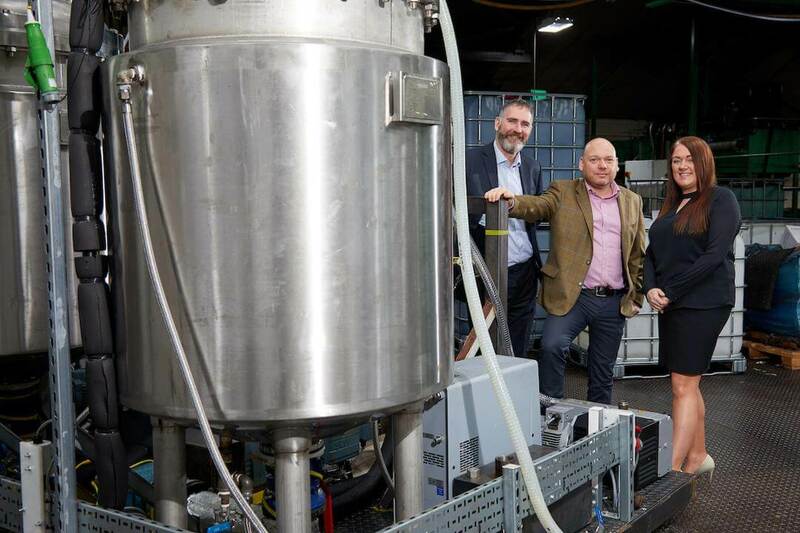 A security products firm based in West Yorkshire has secured a £500,000 loan from Mercia Fund Managers to step up production of its range of hostile vehicle mitigation (HVM) barriers made from recycled rubber. PSSA member Rosehill Security, which is based in Sowerby Bridge, has received the funding from NPIF – Mercia Debt Finance, which is managed by Mercia Fund Managers and is part of the Northern Powerhouse Investment Fund and Mercia’s EV SME Loans Fund. The division of Rosehill Polymers has developed a range of innovative vehicle security barriers (VSBs) that can be rapidly deployed to protect people and buildings from vehicle as a weapon (VAW) attacks. The barriers have been selected by security forces, event organisers and sports clubs across the globe and have been used in locations ranging from the London Marathon to the Ministry of Finance in Paris. The investment will be used to scale up the manufacture of its current product portfolio to meet the growing demand for VSBs and to develop additional products. Rosehill Polymers Group was founded in 1988 and now employs 100 people across six operating divisions producing coatings, adhesives, railway crossings, coloured rubber granules for playgrounds and traffic calming products. The NPIF project is supported financially by the European Union using funding from the European Regional Development Fund as part of the European Structural and Investment Funds Growth Programme 2014-2020 and the European Investment Bank.